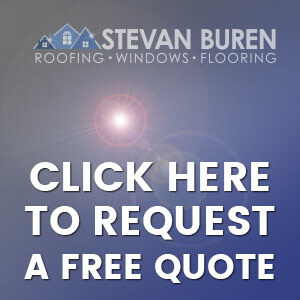 Stevan Buren Roofing, Windows, and Flooring all began with a simple dream to own a family operated business that would carry on to future generations. The company was founded more than 15 years ago as Buren Construction in Kalamazoo, Michigan. 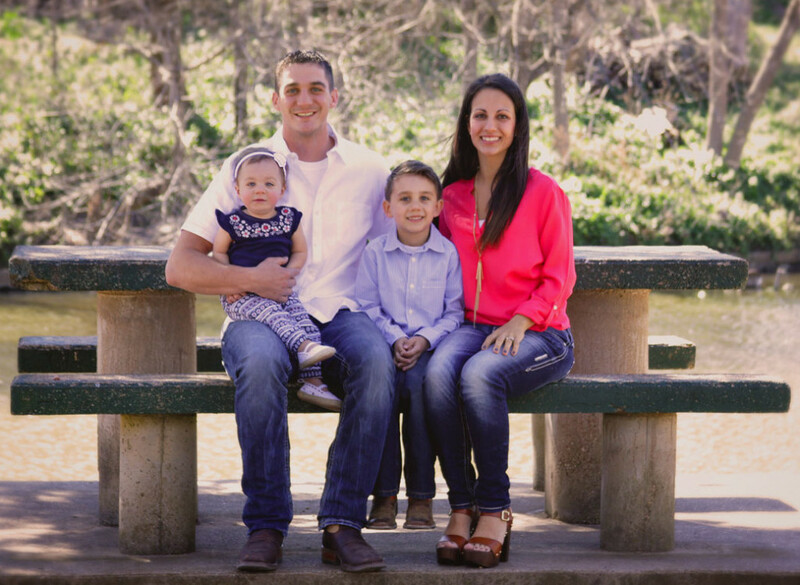 The company excelled in all aspects of construction, including roofing and remodeling, and in 2010, Stevan and his wife, Angela, felt led by God to North Texas with the prospect of a greater future. They obeyed, bringing Buren Construction to Cleburne, Texas. In 2011, Stevan was hired by Darryl Lackey Roofing to assist with storm recovery. Stevan continued to work for Darryl, and in 2013 when Darryl wanted to retire, he chose to sell his company to Stevan despite other offers of more money. 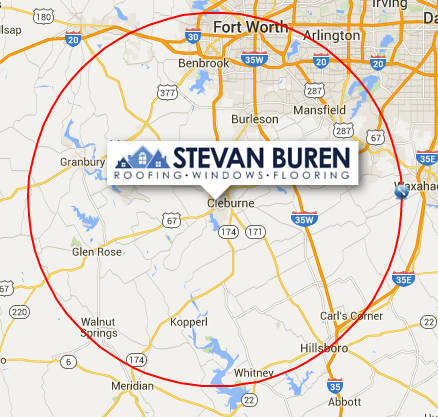 Buren Construction then became Stevan Buren Roofing and Windows. 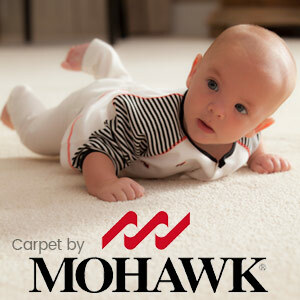 Stevan Buren Roofing and Windows recently acquired Tarver Fashion Carpets when Mr. Tarver retired. Since Stevan Buren Roofing and Windows had been doing flooring for years as part of remodeling projects, it was an easy thing to add ‘Flooring’ to the company’s official repertoire. As owner and CEO, Stevan comes from a long line of skilled carpenters, and the Stevan Buren family has adopted his Grandpa’s motto to define our craftsmanship, “Perfect is Close Enough.” This phrase is what we stand by and what motivates us to strive not only for perfection in our craftsmanship, but also to maintain a high standard of professionalism with our customers from start to finish on each and every project.